Indeed, pizza remains one of the pillars of the food service industry's global foothold. According to market research firm Euromonitor International, pizza chains now represent nearly 5 percent of global consumer food service sales, and account for US$ 124 billion in global spending. Euromonitor adds that Asian markets exhibit great potential for effective segmentation in the pizza market, even citing homegrown pizza brand Greenwich as a growing force to be reckoned with in the Philippines. New York, also called “the Big Apple,” is a city known for its fast-paced urban lifestyle. But, thanks to Italian immigrants, New York has also been known for its pizza which boasts of big flavors and big servings. 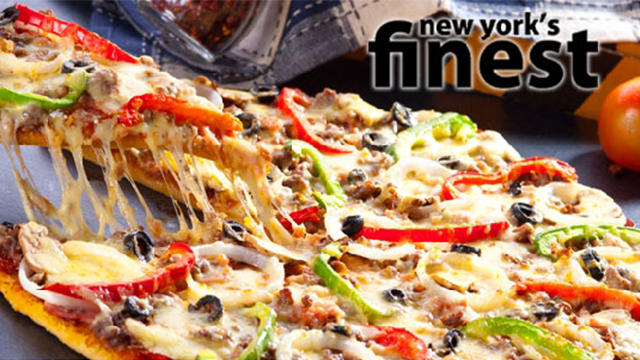 It is this same New York-style pizza experience which Yellow Cab aims to deliver at every doorstep. And since Yellow Cab is all about the good stuff, it prides itself in using only fresh and premium quality ingredients for its signature pizza and pasta offerings. Yellow Cab's signature flavors, such as the ricotta cheese, and roasted garlic perfection found in the Dear Darla rolled pizza, or the nutty-spicy goodness of the Charlie Chan chicken pasta, are often imitated but are hardly rivaled in taste. 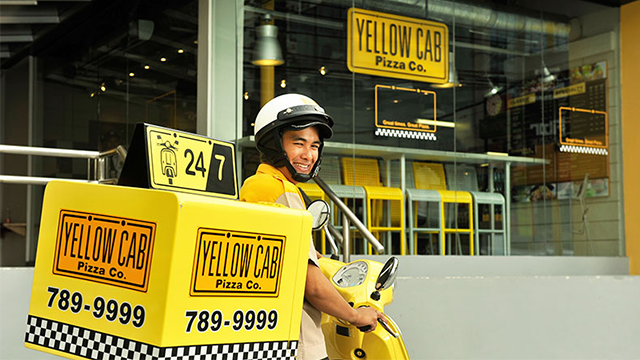 With over 120 stores in the Philippines, Qatar, the United Arab Emirates and Saudi Arabia, Yellow Cab continues to spread its New York-style pizza experience all over the world, planning 15 stores in China and dozens more across the globe. 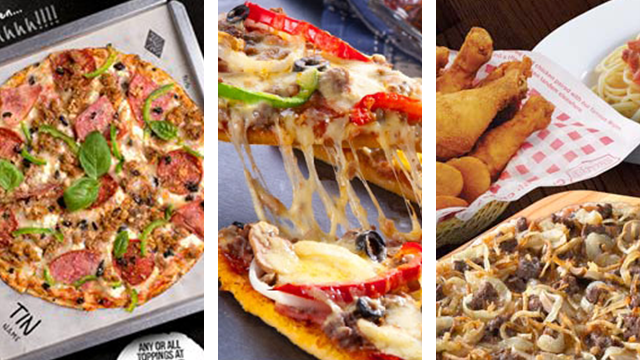 Shakey's is recognized the world over not just for being the first pizza franchise chain from the United States, but also for having the world's greatest and most-loved thin crust pizza—with a side of chicken and mojos, to boot. For the past 62 years, Shakey's has characterized itself as the pizza brand which celebrates fun times with friends and family. Spacious pizza parlors decked with arcades and play areas make Shakey's appealing to both adults and children. It is this focus on fun times with the family which has enabled Shakey's to become the market leader in traditional full-service pizza chains and family-style casual dining. Even after decades of success, Shakey's is showing no signs of slowing down. 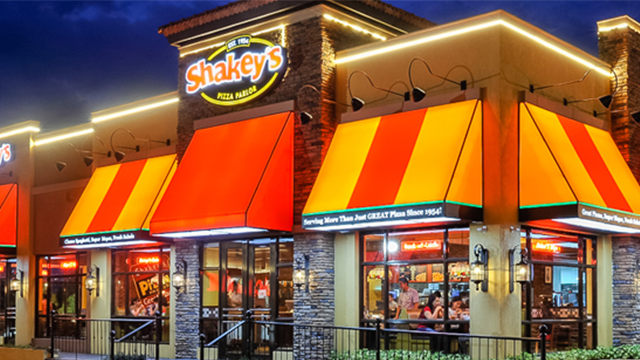 Now with 500 stores worldwide, with established presences in the United States, Japan, the Philippines and Mexico, Shakey's is now setting its sights for further expansion in Asia, the Middle East, Australia and New Zealand. Incorporating an assembly line counter, the Project Pie crew will then assist customers as they assemble their own custom-build pizza creations. The diverse selection of sauces and toppings on hand can be quite intimidating at first, but don't fret—Project Pie also came up with a set of seven classic pizza flavors you can choose from when the build-your-own pizza concept gets a little overwhelming. This build-your-own concept has since gone beyond pizza and has been extended to Project Pie's selection of salads and pastas as well. Today, this relatively young custom-build artisanal pizza concept from the United States is holding its own in the global pizza market. 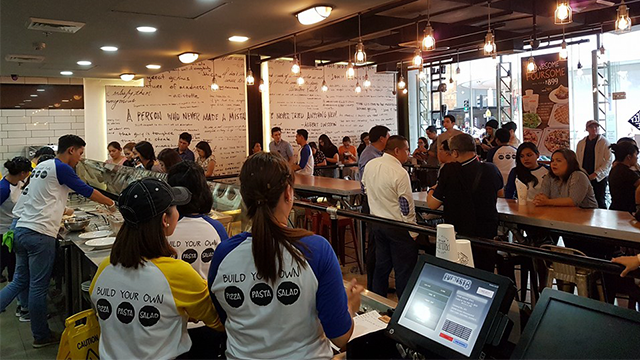 Project Pie has already established its presence in the United Kingdom and the Philippines but wants to further expand in the Middle Eastern and Southeast Asian markets. While pizza is distinctly Italian in taste and origin, pizza brands such as Yellow Cab, Shakey's and Project Pie always make it a point to adapt to the changing taste preferences of the diverse markets they are in. Adapting to the changing needs of local markets, backed by dynamic and engaging marketing campaigns, only serve to ensure the continued global success of these pizza brands.